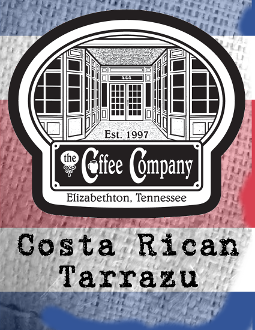 This Costa Rican is our lightest roasted coffee. The light city roast leaves a bright coffee with a sweetness that comes through. You can expect some caramel, but you should also notice some sweet vegital notes like snap pea and mild floral tones.